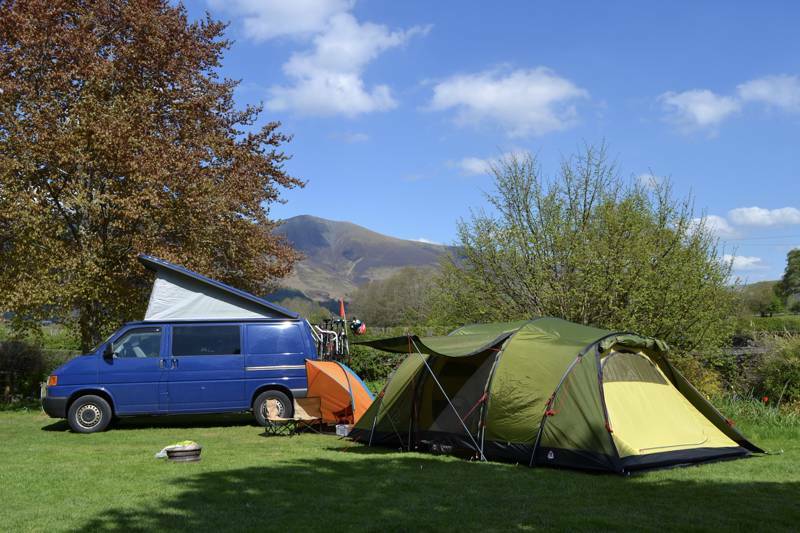 Family-friendly camping and glamping with stunning views of the Shropshire Hills. Hassle-free canvas pods on the banks of the River Cherwell, with acres of space that's exclusively yours. Magical, pagan woodland camping in the South Downs with campfires encouraged, excellent East Sussex pubs on the doorstep and heaps of quirky glamping options thrown in too. Simple camping surrounded by all the delicious Oxfordshire and Cotswolds village food offerings. 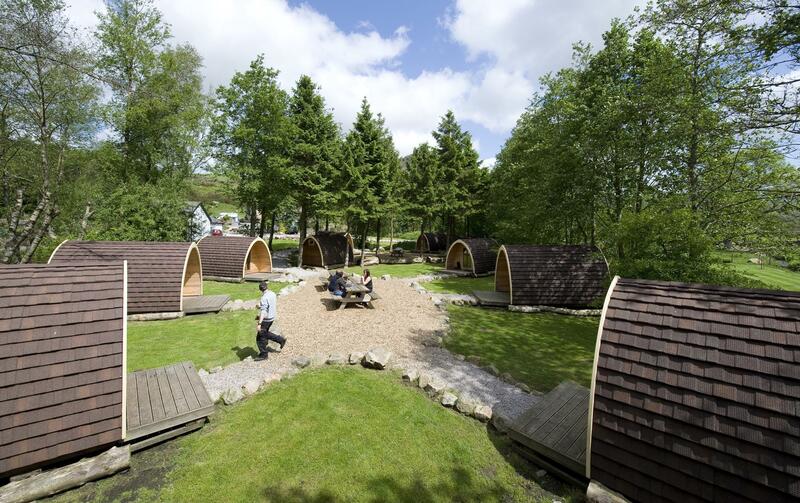 View-tastic camping nestled in the stunning Cumbrian valleys. Location, location, location. Traditional tent camping and Mongolian chic on the moor’s edge. A truly romantic woodland setting, straight out of a Jane Austen novel. For those who are less romantically inclined, how about climbing a nearby 25 metre high gritstone cliff? Camping or ‘wigwaming’ on a pretty and very child-friendly farm. 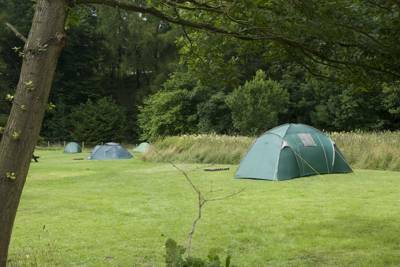 A spectacular tent camping and glamping site on the edge of historic Ironbridge, in Shropshire, home to a slew of excellent museums and eateries, as well as blissfully rural surroundings. Glamping pods, Scandinavian lodges and first-class camping and caravanning in 25-acre's of Herefordshire countryside, covered by pockets of woodland. Cliff-top pitches with panoramic sea views and easy access to action and adventure. A scenic, adults-only retreat surrounded by historic Shropshire towns and with excellent walking and cycling on the doorstep. 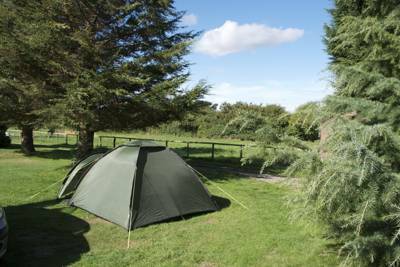 A well located Norfolk campsite with great access to the coast, fens and traditional market towns. Luxury Cornish glampsite with eye-catching eco-pods, a staggering treehouse for couples and traditional tent camping – all close to Bude's beaches and surf spots. The perfect North Yorkshire getaway for anyone who wants to experience the great outdoors without having to worry about the weather forecast. 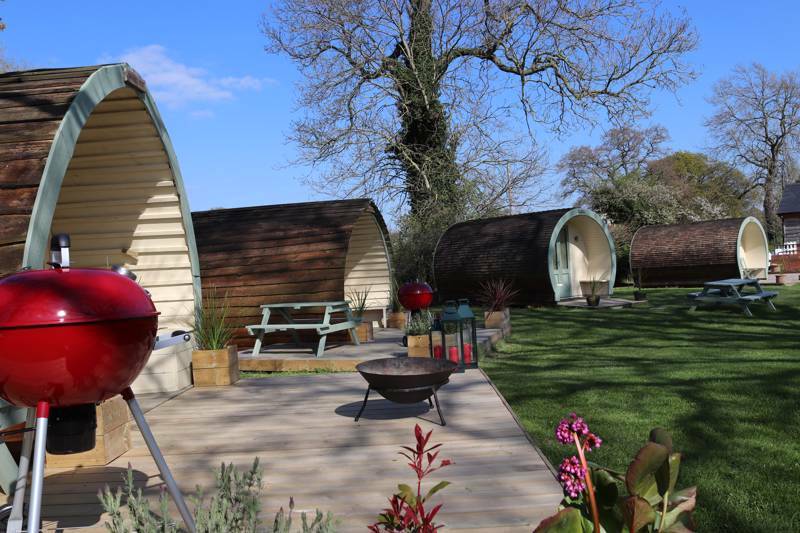 Luxury glamping pods in the heart of the Cotswolds. 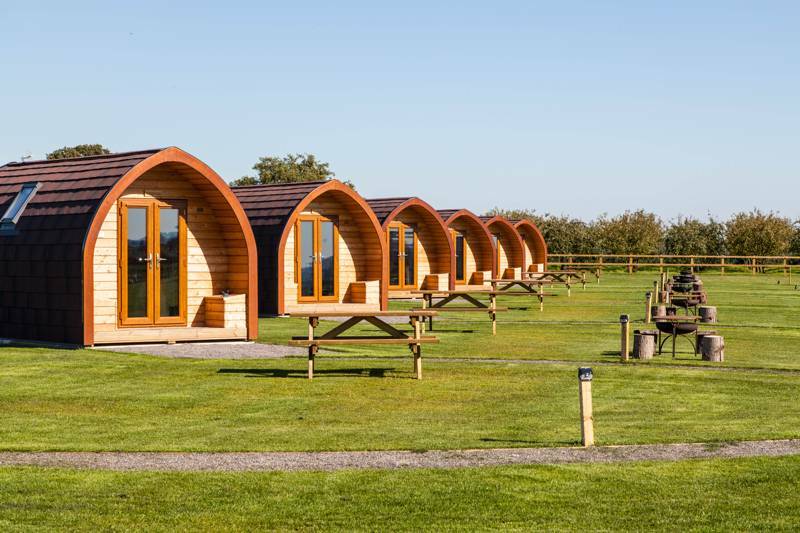 Tucked against the Welsh border, these cosy pods are perfectly positioned to explore Shropshire's glorious rolling hills, castles and attractive little villages. Every comfort in the great outdoors with a local pub just a short stroll away and a perfectly peaceful location in rural Suffolk. Lakeside rural tranquility and the 'kiss-me-quick' fun of the seaside – you can have the best of both worlds at Stanley Villa Farm's cute luxury camping pods. Self-contained luxury pods in a tranquil Cornish waterside setting close to Falmouth and the Helford River. Self-contained luxury treehouse lodge and unique pods in a tranquil Cornish waterside setting close to Falmouth and the Helford River. Pod and bell tent glamping in the Berkshire woods on the edge of the North Wessex Downs. 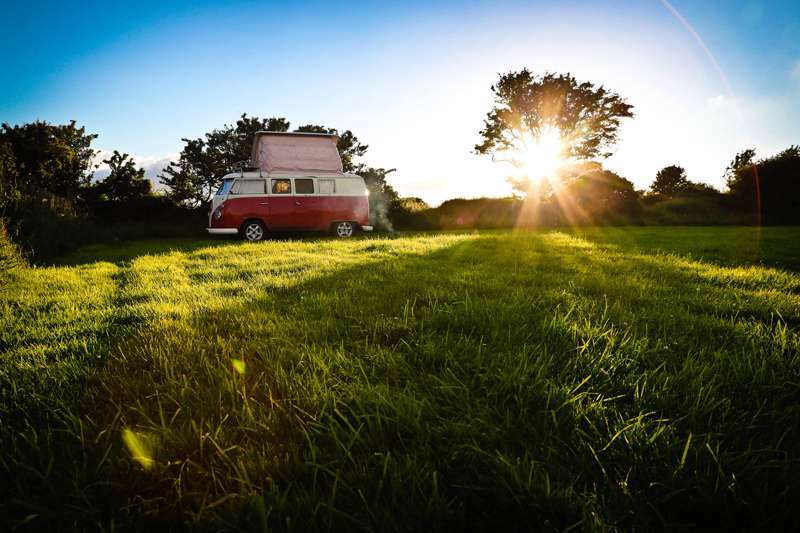 Hilltop Hideaway by name hilltop hideaway by nature – the best views in Warwickshire and top notch glamping accommodation. 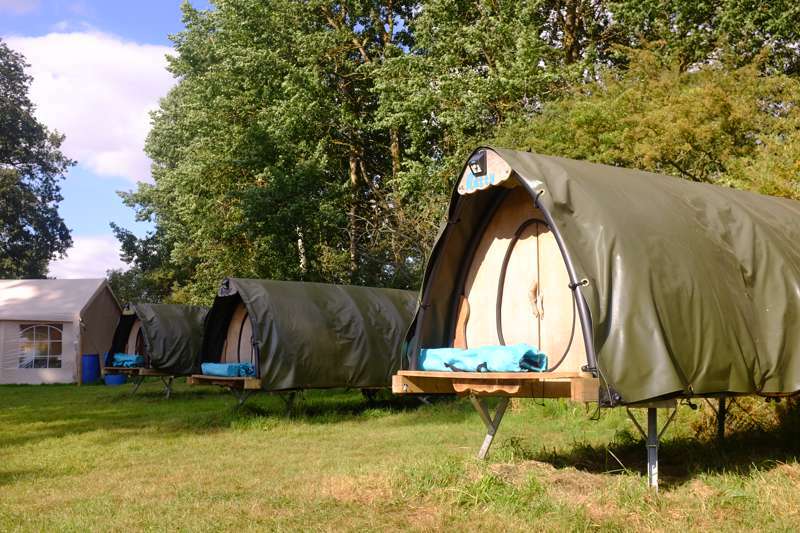 Glamping and camping in the wilds of north Suffolk with ample space to roam and endless time to think. 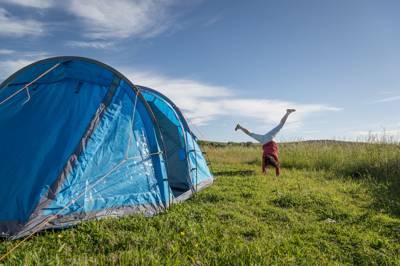 Simple camping in an unspoilt location with glorious views of the Dorset Downs. Well, Stonehenge on your doorstep is a definite bonus, but also the real community feel to the entire site. 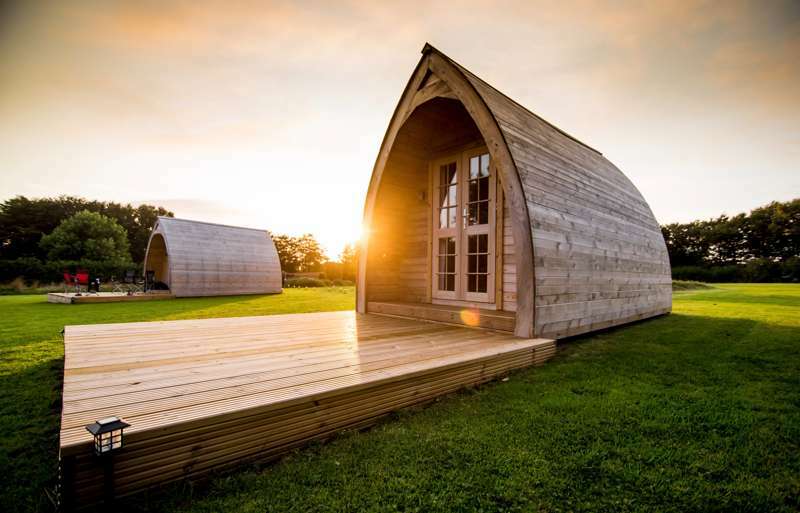 at Glamping Pods in England, From clifftops on the Cornwall coast to folding fields in the Northumberland countryside, hunker down in an insulated glamping pod and leave the camping gear at home with this collection of the best pod glamping sites in England – all hand-picked by the travel experts at Cool Camping.